I'd like to start off by saying that I'm so excited to be a part of the House Of Correia team and to watch it growing from the ground up. Keriann and Ange are an endless source of creativity and inspiration. Baby powder. Yes, that's right. When I don't have time to wash my hair—or maybe I just don't want to—I put baby powder in it and it soaks up all the extra moisture. It's the cheap version of dry shampoo. Of course you can also purchase dry shampoo. I recommend Evo Water Killer. Coconut oil. I could and maybe will write an entire blog post just about this magical substance. I use it as facial moisturizer, lip gloss, make up remover, lube, hand lotion, teeth whitening, not to mention cooking. It has a low melting temp and melts once it touches your skin so throw some in a little jar and take it everywhere. I put it in old lip balm containers. Wisps. I just had the best garlicky dish of my life and I'm about to go to a meeting or an audition. This little gem fits in my bag, is disposable and unlike travel size mouth wash, won't spill all over my bag. Ultimately, saving me the embarrassment of pulling a soggy headshot out of my bag. Witch hazel. Break outs happen. Throwing some of this on your face has many benefits. It helps fight acne, reduce puffy eyes, heals hickies—I mean, bruises ;)—fights razor burn, sunburn and eczema! Did I mention it will only set you back about $1.29? 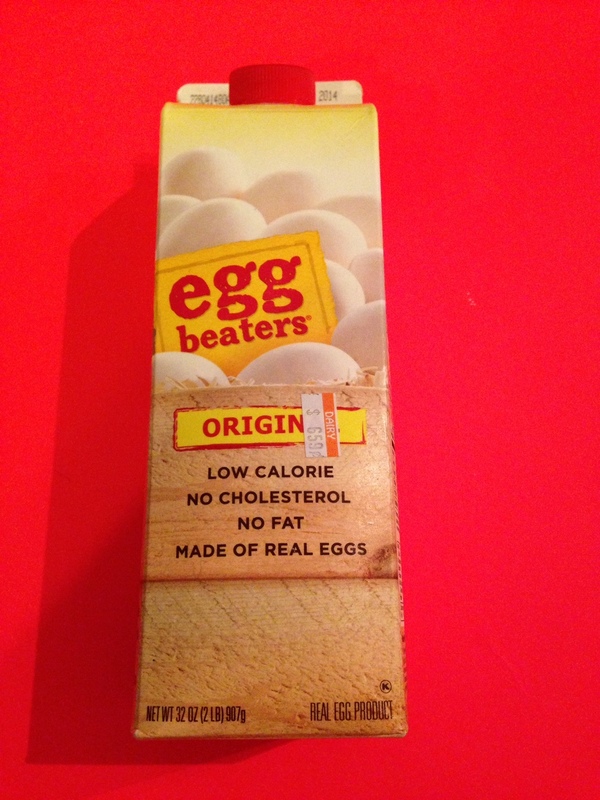 Egg beaters. This sounds weird and I resisted them for such a long time but when I'm in a rush this is the puuuuurfect solution to a filling breakfast. No eggshells to deal with so you don't have to wash your hands 5 times and they have both whole egg and egg white versions at any local grocery store. I don't know how I survived before this genius little hack. Stretch jeans. Being comfortable while looking great is imperative to how we feel about ourselves. I'm obsessed with the Uniqlo jeggings. They look incredible and give you a polished look without a lot of effort and all the comfort. These are the most affordable option, however if you want something a little more high end, I'd recommend yoga business pants. Coherent breathing. Last but not least, the glue that holds it all together. Every day I take 5 minutes when I first wake up, on the train, in my car before I drive somewhere, in a bathroom or a coffee shop and I close my eyes, take a deep breath in and count to 4 in my head. I repeat the same thing as I exhale. I either set a 2 minute timer on my phone or do 8 sets. Thoughts come and go but I do my best to not hold on to them. This helps increase concentration and gives me some "me time". I feel like the day is mine and I'm in control. If you take anything away from this post, I hope it's this final hack. Extra Fluffy Puppy not Required, but totally Recommended. Want more Marzyhart? Check our her Website!